The Threshold waterproof work boot is made with seamed seals for water protection, an incredibly slip resistant outsole that exceeds ASTM standards and full grain leather for extreme abrasion resistance. All this and a great value makes this boot hard to beat, literally. 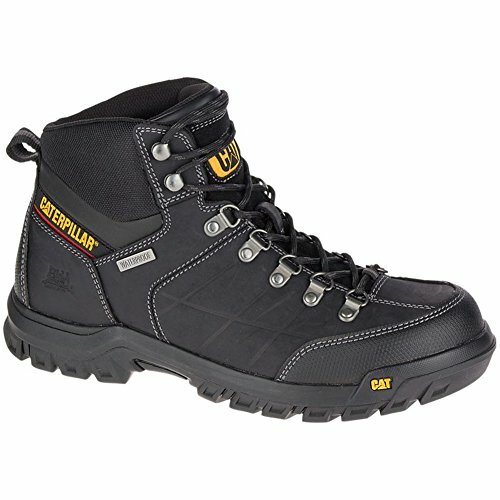 Details: Waterproof full grain leather, ERGO Technology, electric hazard, slip resistant. Material: Leather. If you have any questions about this product by Caterpillar, contact us by completing and submitting the form below. If you are looking for a specif part number, please include it with your message.